I saw this trailer on TV a few weeks back when in advertised the new Miami Vice movie and I thought it was a kinda cool one. 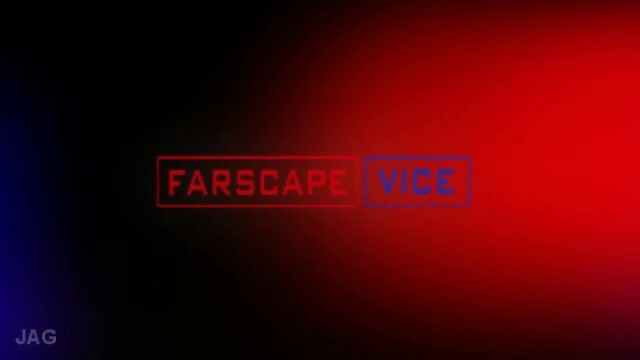 So I decided in my weird mind, I could turn this into a Farscape Vice Trailer, starring John and D’Argo 🙂 Don’t know if I succeeded, you be the judge of that. The original trailer can be found at Miami Vice – the Official Movie Site. Download 10.72MB file here (333 hits). Posted: September 20th, 2006 under Farscape.